Africa’s housing finance markets are developing and investors have struggled to find targets in the residential real estate space that are sufficiently substantial and/or accessible to warrant their attention. 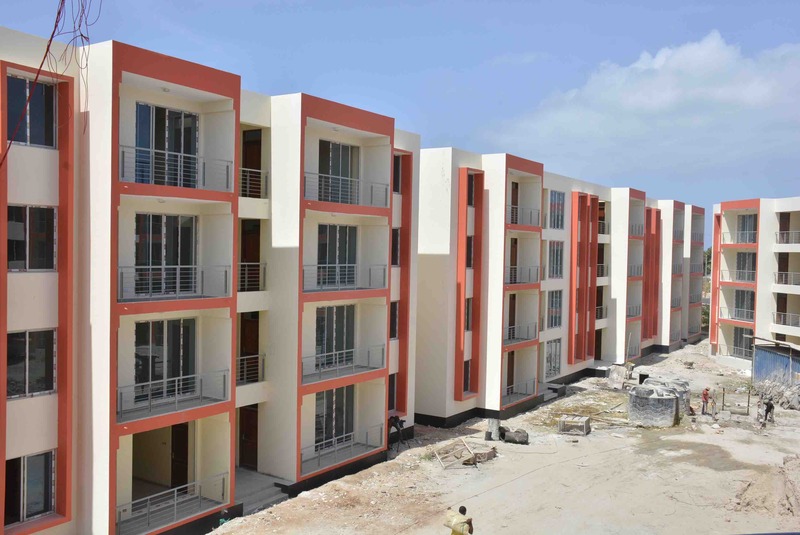 Consequently, the majority of housing investment in most African countries comes from government debt or domestic savings rather than from international capital markets and domestic institutional investment markets, as is the case in developed economies. This contributes to limited financial resources being channelled towards Africa’s housing developers. A key challenge for policy makers is thus to improve housing delivery value chains – specifically, in a way that broadens access to finance for housing developers, and, in doing so, expands access to adequate housing for individuals. The introduction of Real Estate Investment Trusts (REITs) is one innovative approach that policy makers, property developers and real estate investors in certain African countries are promoting in an attempt to address finance constraints in real estate markets. CAHF wanted to explore this model further and commissioned a study that outlined the general context of REITs and specifically residential REITs globally and more specifically in Africa, through case studies of REITs in Nigeria, Ghana, South Africa, Kenya, Rwanda, Tanzania and Morocco. Making Finance Work for Africa (MFW4A) and the Centre for Affordable Housing Finance in Africa hosted a Webinar on REITs in Affordable Housing: Challenges & Opportunities, which took place on 13 July 2017. The video recording can be accessed here and the corresponding Powerpoint presentation here. Please note that you can send us comments on twitter using @mfw4a and @CAHF_Africa citing #MFW4ACAHFHousing, #REITs, and # Affordablehousing, #Africa.